It’s no secret that virtual reality is a powerful tool for training in many fields. It allows people in a wide variety of professions to gain hands-on experience. 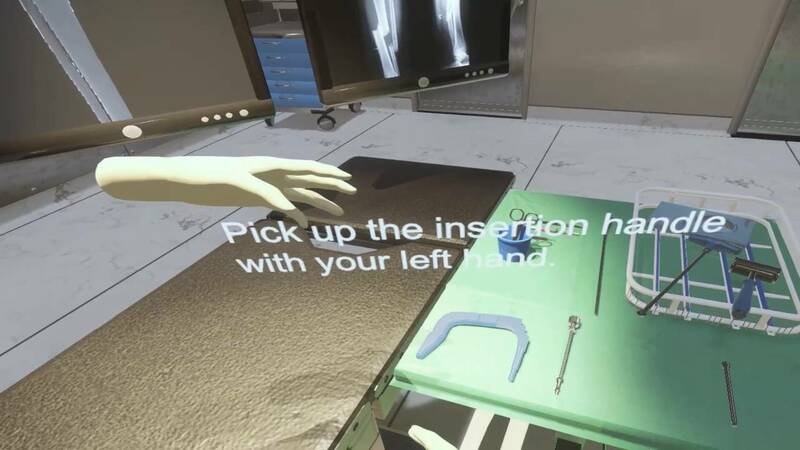 Edith Cowan University is preparing paramedics using virtual reality. VR tools are being used to train and prepare paramedics to respond to events that aren’t all that easy to simulate in an educational setting. These events include terrorist attacks and natural disasters. 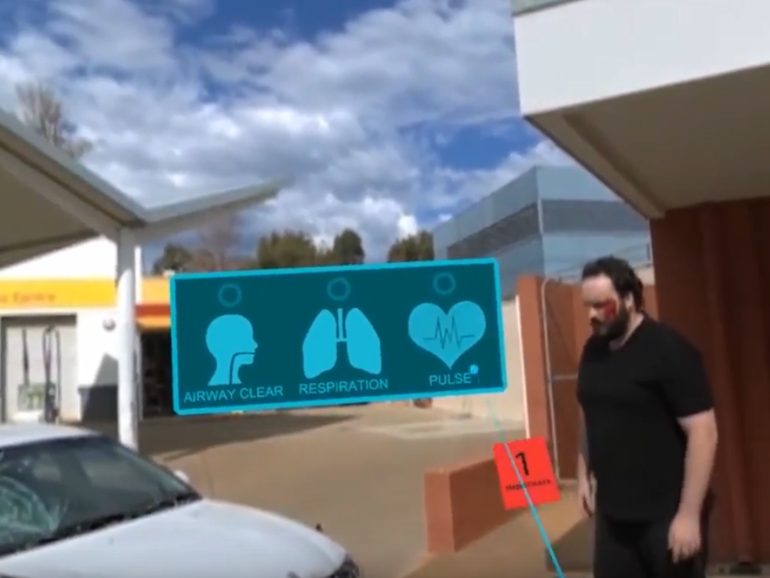 Perth-based VR company Virtual Guest has worked with Edith Cowan University researchers to implement an immersive, 360-degree VR environment that simulates a mass-casualty event such as a natural disaster or mass attack. The researchers are looking at how people use the VR experience and how that use compares to traditional mass-casualty training. Typically, this kind of training involves actors and a lot of makeup to believably simulate what real-life patients go through in these traumatic situations. Often, these kinds of lessons are presented in lectures or seminars, which certainly have their downsides due to the lack of hands-on experience. Even in virtual reality, the experience is nowhere close to what real-life first responders go through in these kinds of harrowing situations. Live simulations have some obvious benefits, as they get rather close to the real thing. However, the issue with these is cost. It takes a great deal of money, time and commitment to get the people and resources together to stage such a scene. The whole process takes a great deal of coordination. 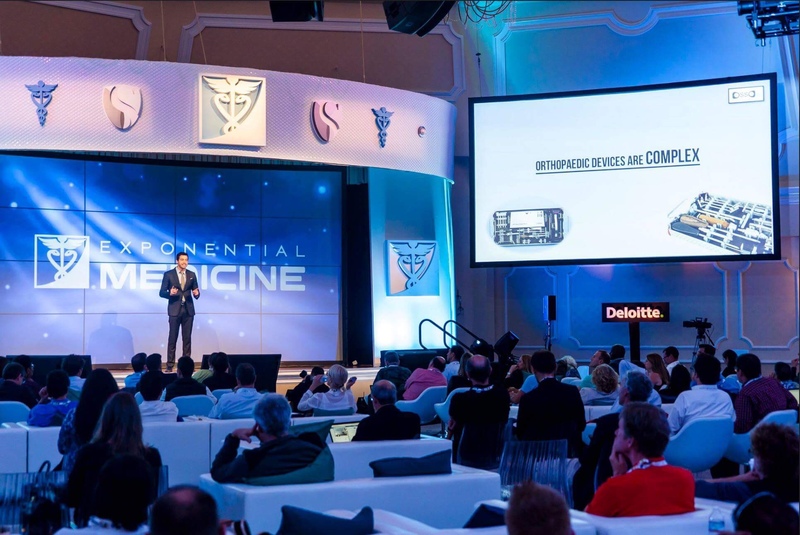 The use of virtual reality eliminates these recurring costs by providing a virtual world that can be customized and reworked depending on the type of training. The user can look around a fully realized 3D space in 360 degrees, just like in real-life. For more information on ECU and their use of virtual reality, please see Preparing Paramedics with VR.